PHPD reports on a new service for housebuilders, intended to make it easier for developers to sell new homes. Acquiring land, gaining planning, financing a development and then constructing new homes – whilst adhering to all the regulations and standards required – can be a tricky task. All this occurs before a sale takes place, which itself can be a drawn out and complicated process. 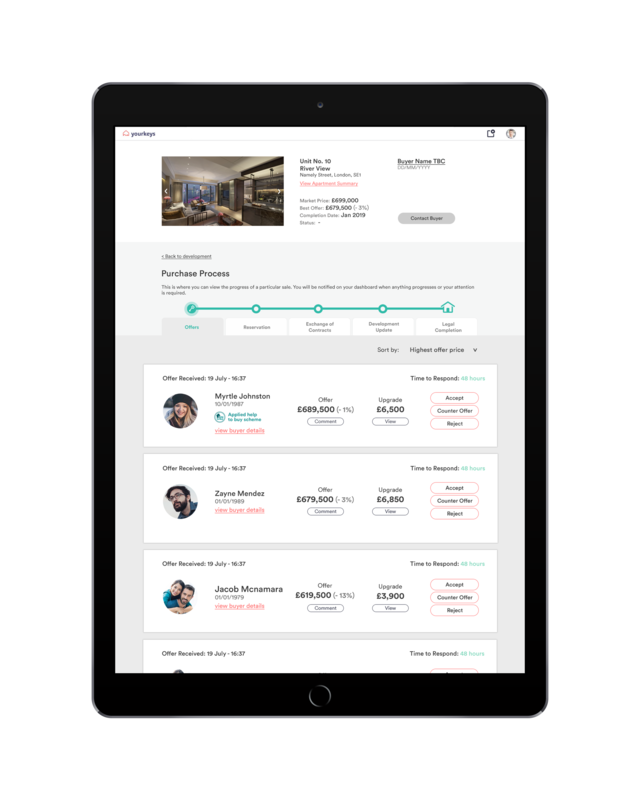 One company looking to make the sales process for new-build homes more straightforward is Yourkeys. The site is an online portal that links together all the steps in the sales process – the company has identified 65+ steps – from selecting a home, hiring your solicitor, right through to legal completion. The new service has been designed to offer enhanced levels of communication and oversight throughout the sales process. 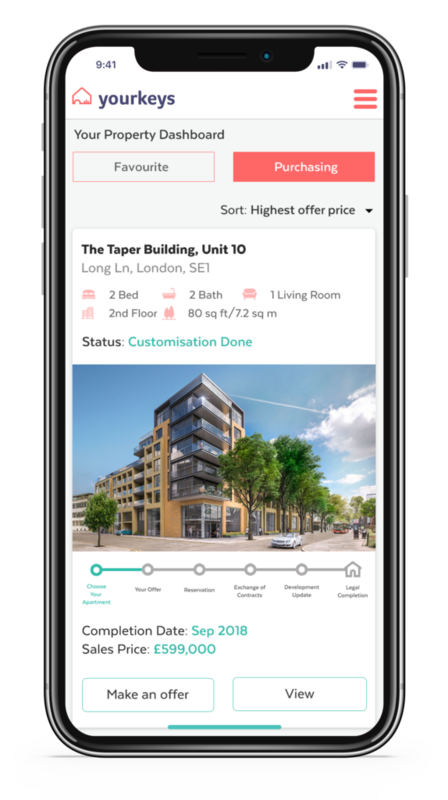 It seeks to bring together all the key stakeholders including: developer, marketing suite staff, agents, conveyancers and house buyers onto a single platform. The company behind the new site, Yourkeys, believes this will result in cost savings, speed up the process and reduce the number of sales fall-throughs. Research from the market indicates that 39% of all new home sales fail to complete. The portal includes ‘real-time’ visibility and an analytics package so housebuilders can learn more about their client base. Amongst the statistics that can be viewed are: buyer demographics, sales rates and referrals, average buyer age and most popular unit types. It is hoped that the system will also enhance the buyer experience, which could result in better customer feedback and a stronger rating. Should housebuilders fit electric charging stations to new homes?